EdReady is a personalized program designed to help learners test their readiness in math and English and gain a personalized learning path to fill in those knowledge gaps. EdReady Hawaiʻi is an initiative managed by the Online Learning Academy at the University of Hawai’i at Mānoa. Need to get ready for college math or English? Are you ready for college math and/or English? Whether you know your plans or not, it helps to learn more about your readiness. 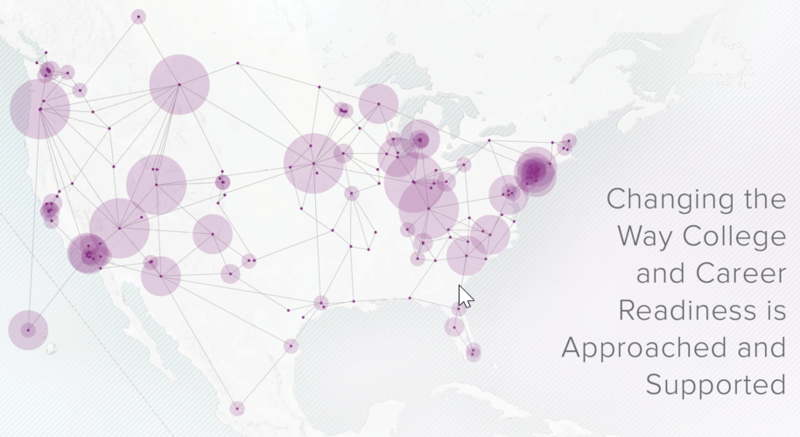 EdReady can help you determine whether your math and/or English skills are where they need to be for high school. EdReady can help to identify your knowledge gaps and then prepare you to do your best. Do you want your students more prepared for math and English? Please get in touch with us (ola@hawaii.edu). We can help! 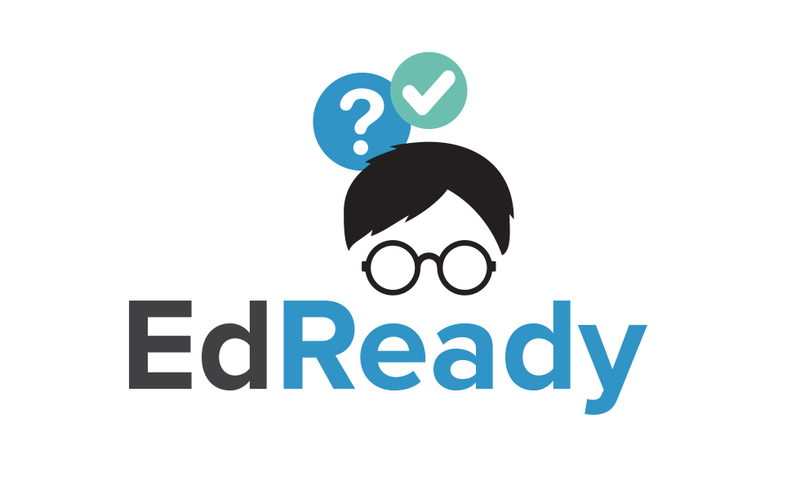 EdReady can be personalized by teachers and instructors to help students prepare for different math or English goals. This program can be used in all different settings: self-study, hybrid model, flipped classrooms, OER, boot camps, and bridge programs just to name a few. Get started with your personalized EdReady program today! To Get Started: Go to uh.edready.org, click on Get Started to begin. 1. Sign up using your email. 2. Enter the access key. 3. Assess your math and English skills. 4. Work through your personalized study plans. 5. Get ready to go to college! How many students are using EdReady? So that EdReady can understand what math concepts you know and what concepts you might need to work on, you are asked to take an initial diagnostic assessment. This assessment will cover the topics included on either the ACT®, SAT® or COMPASS® exam. The assessment will take approximately one hour to complete. EdReady calculates a target score that reflects the proportion of any assessment that you have mastered. Regardless of the length of the assessment (e.g., the number of topics or units that is covered), your score will always be shown on a scale ranging from 0 to 100. This is the personalized study plan based upon your initial diagnostic assessment results. You will be able to improve your math knowledge and increase your EdReady score using this study plan. Your study plan has interactive lessons (e.g., audio, video, practice problems, simulations and online textbook) that will help you reach your target goal.